CAIRO: The Egyptian banking sector ticked off marked growth over in the last year, with aggregated assets rising by nearly 17 percent in local currency terms during 2013, according to the country’s Central Bank. Total bank assets were at US equivalent $242.2 billion end-December 2013, up from $226.6 billion for this same period in 2012. Banking growth was chiefly propelled by rising deposits and increased investments in local government securities. Analyst note that the retail-level deposits are the cornerstone of Egyptian banking activity, and account for three quarters of the collective balance sheet. 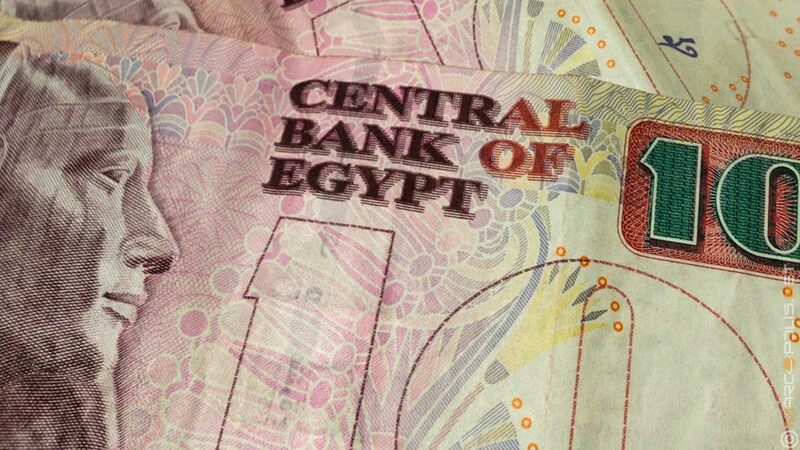 The Central Bank of Egypt reports that total deposits increased by 20.6 percent in Egyptian currency terms (10.4 percent in US Dollar terms) by end-2013. For the year period, deposits hit the equivalent of $189.2 billion. Compared with the previous year, the growth for 2013 (in local currency terms) was over twice higher than that registered for 2012. According to Egypt’s Central Bank, the rising deposit base is directly attributable to an increase in public economic confidence. Also, the larger percentage of deposits are remittances from Egyptians working in the richer Gulf region. On the economic initiative front, the Central Bank of Egypt has begun a mortgage program which offers 10 billion Egyptian pounds at discounted rates to Egyptian banks in order to stimulate the housing and real estate sector. The plan is set for 20 years and is designed to facilitate low and average wage earners in the purchase of a home or flat. In the following report, Marcopolis talks to executives from several banking/finance sector companies -- e-finance, iScore and AlexBank. 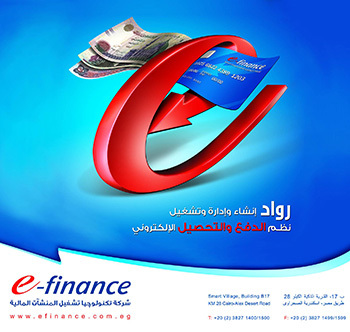 Innovative company e-finance, which is owned by a consortium of banks, issues electronic payment cards to average Egyptians and also facilitates e-payments using phones, ATMs and associated digital technology. 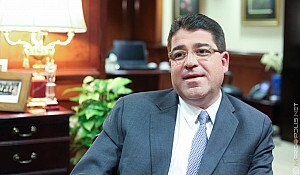 Haithem Trabeek, Strategy & Business Planning Director of e-finance, the leader of the e-payment sector in Egypt, elaborated on his vision for the future of e-payments and the banking sector; along with thoughts on the general Egyptian economy going forward, during a recent interview with Marcopolis. Recent initiatives by the e-finance company include the Egyptian pension project which facilitates s payment for six million pensioners throughout the country, such as allowing them to withdraw their pension from any post office, from any social security office and from any ATM in Egypt. The company’s latest project is the fuel subsidy card system, which has the aim of rationalising the use of fuel products like diesel and benzene. 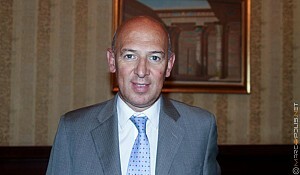 Mohamed Kafafi is the Chairman and CEO of iScore or the Egyptian Credit Bureau, a consumer and small business credit rating agency. The company was founded in 2005 by a consortium of 26 banks. Commercial operations began in 2008, and thus far the company has registered 8.8 million customers and has also accumulated the records of 125,000 small and medium enterprises. For Kafafi, the recent election of Abdel Fattah el-Sisi will prove good economic medicine and the former general will provide Egypt with a leadership that emphasizes getting back to work and improving the view of Egypt abroad. “The Egyptian economy in the last three years has suffered due to various factors. Firstly, the lack of foreign direct investment and secondly, the lack of funds coming from the tourism sector. However, the Suez Canal and the Egyptian workers’ remittances have been seeing much better influx,” said Kafafi reflecting on the events since the 2011 revolution. 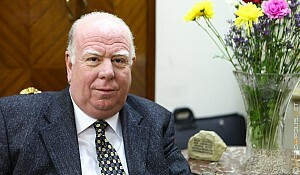 “The most important thing is that we need to work hard to regain the confidence of tourists and investors. We have been very much inspired by the most recent speech of our president. He was very articulate regarding investment in terms of how we shall deal with investors and what facilities they shall be granted,” Kafafi added. “In the local banking market, we certainly have been impacted by the events of the last three years. 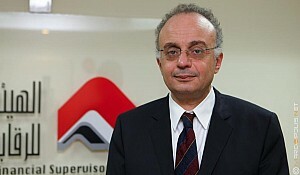 It has been a very difficult period for the country and for the banks,” said Roberto Vercelli, Managing Director and CEO of AlexBank. 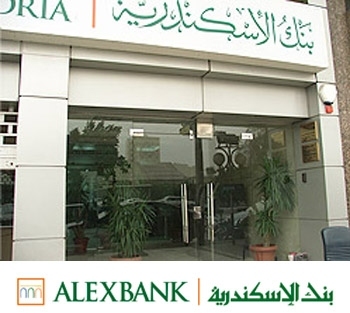 AlexBank is the third largest bank in the private banking sector. The Bank serves a concentrated market because the three main public banks account for 70 percent of the sector. 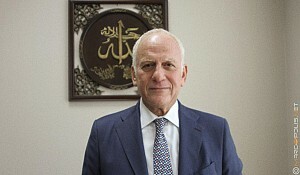 CIB (Commercial International Bank), QNB and the Bank of Alexandria represent 20 percent of the overall banking market. “AlexBank has a large network of 180 branches countrywide. We are the only private bank with a presence in every governorate. We have the same kind of coverage as the National Bank of Egypt, Bangue Misr and Banque du Caire,” Vercelli said. 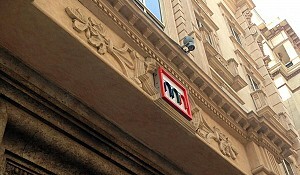 Vercelli noted for Marcopolis that there are three key public Egypt: the National Bank of Egypt, Banque Misr and Banque du Caire.